Show Developer Tab in Excel Ribbon in MS Office tools helps programmer to navigate VBA editor, recording macros to automate repetitive tasks and to write VBA programs to develop applications. By default you cannot see the Developer Tab in any Office Applications (Excel, Access, Power Point, Word, Outlook etc.). You can enable and get the Developer Tab in different ways. 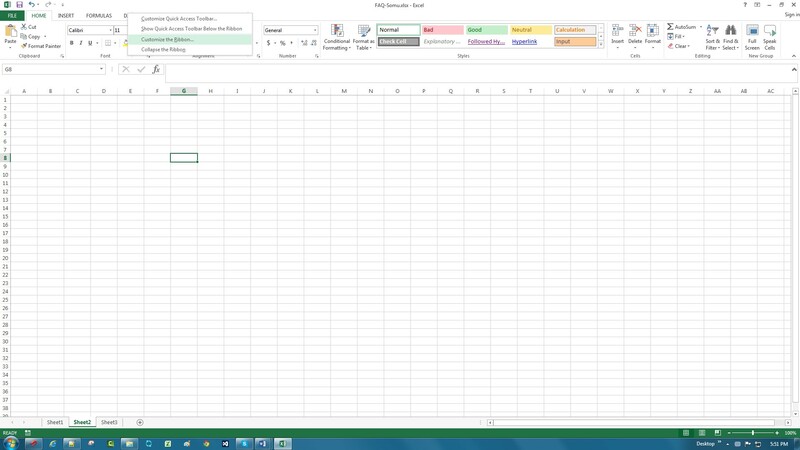 Following are the simple steps to get the Developer Tab in the Excel Ribbon. 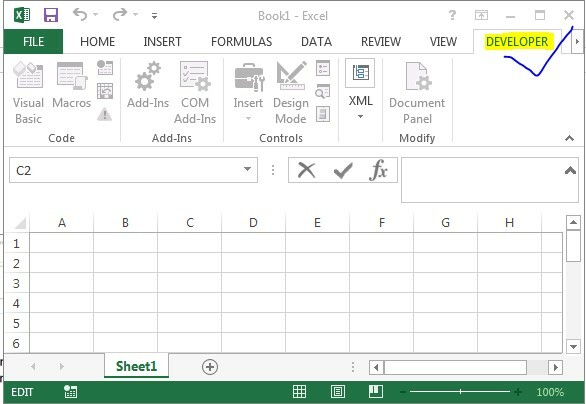 Please follow the below steps to Show Developer Tab in Excel Ribbon in the MS Excel 2007. Now you can see the Developer Tab in ribbon menu. Please follow the below steps to Show Developer Tab in Excel Ribbon Tab in the MS Excel 2010 or 2013. Step 1: Right click on any main menu item in the Ribbon. Please find the below screen shot for the same. 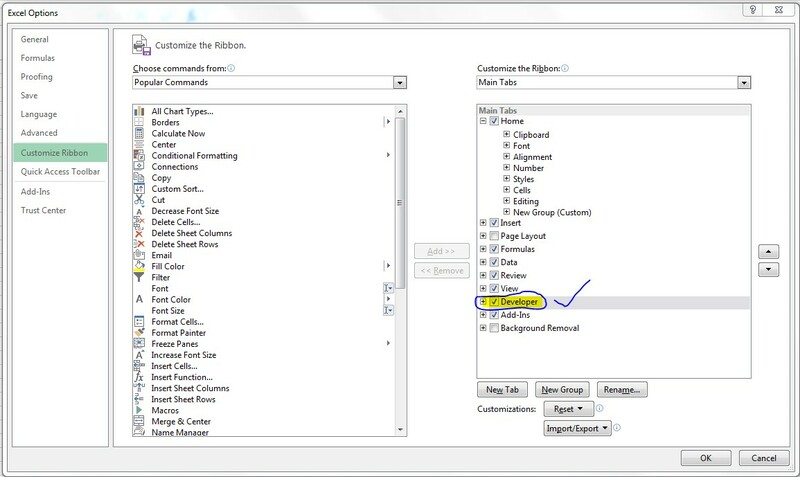 Step 2: Click on Customize the Ribbon…, this will show you Excel options window. Step 3: Now select the developer Tab from the Main Tabs list in the excel options window (Right Side). Please find the below screen shot for the same which is highlighted in yellow color. Step 4: Click on Ok button. Step 5: Now you can see the ‘Developer Tab’ in the Ribbon. Please find the below screen shot for the same which is highlighted in yellow color. Now you can see the different tools in the ‘Developer Tab’ to deal with the VBA and macros. record a Macro? You can record the macros from the developer tab to automate any repetitive task. • How to Save the Excel Workbook as Macro File? 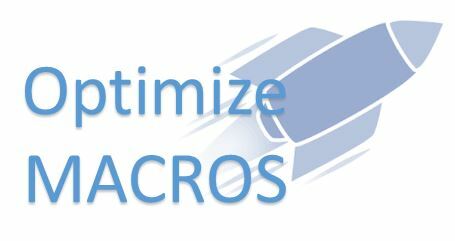 Once you are done with the recording a macro or writing a procedure, you have to save the file in the macro enabled format to use in the future. • How to Run a VBA macro? Once you are written a macro procedure, you can save the file. And can run the macro from the developer tab whenever you want to execute it. 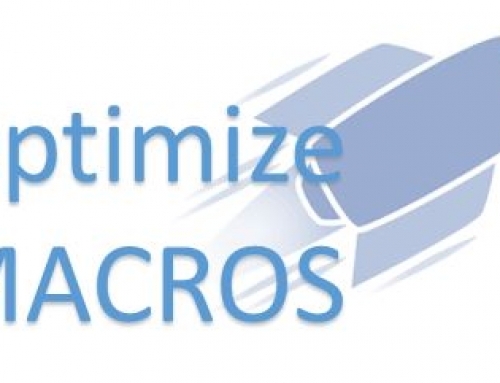 • How to assign a shortcut key to run a macro? Alternatively, you can assign a short-cut key for executing any macro from the list of Macros in the developer tab. • How to see the list of excel VBA macros available in the workbook? You can see the list of macros available in the workbook by clicking on the Macros command in the Developer Tab. • How to change the VBA Macro Security levels? We can set and change the VBA Macro Security Levels using ‘Macro Security’ Command available in the Developer Tab. Here the following link to disable or hide developr tab in Excel ribbon. Here the following link to record macro in Excel VBA.